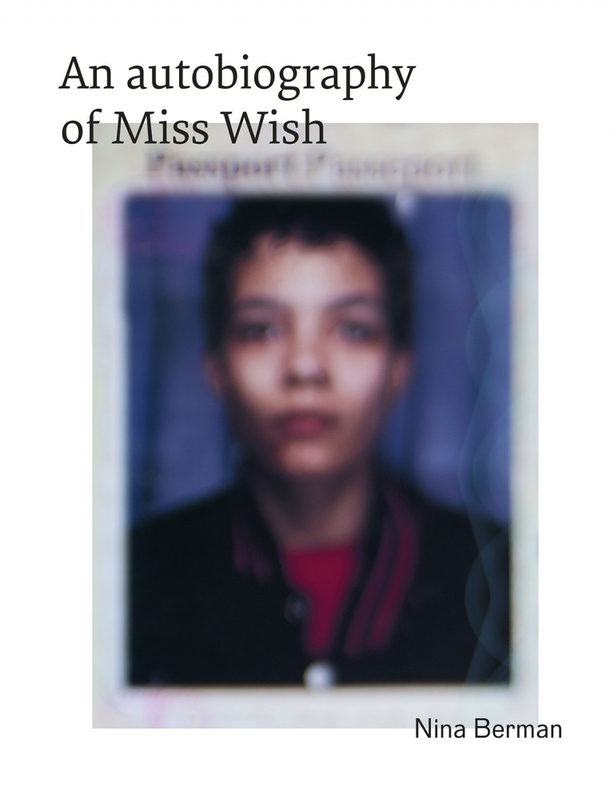 Huck magazine interviews me about my new book "An autobiography of Miss Wish," with drawings by Kimberly Stevens, published by Kehrer. The book is available for purchase in Europe or on the NOOR images shop. Copies will be available in the USA end of November.